Hi, if anyone wants to join me I'll be setting up an ultra casual clan for the 0.22 tournament, the Tavern Drunks. Post on this thread and I'll add you to the team. I'll probably spend most of my time trying to get high scores on obscure combos. I'm in! I won't have much time to play but I hope to get a few wins and a ton of stupid deaths. Belated thanks to ventricule for playing and scoring far more than me and my ultra ultra casual approach. Team is doing well for a casual team! Nice job and hopefully everyone is having fun. There's a banner for this, right? I missed being in a clan last tournament, and I'm remembering now why I like it -- its fun to have someone else's games to check on besides my own (often miserable!) one. Thanks for setting this up. fearitself wrote: Team is doing well for a casual team! Yes! We are ahead of Yermak's clan! You're all going great guns btw, while I remain the Casual Queen (not entered a rune branch yet) - more of a road captain than team leader. Thanks for a fun tournament, Tavern Drunks. We did pretty ok for a casual clan in the end, I think -- I did manage a couple of lucky starts that lead to fun wins for me, while some of you were consistently winning. I'm always just a little bummed by the end of the tournament -- it certainly adds a lot to playing Crawl. I had some really promising characters that I promptly threw into the meat grinder. Ooh, that's a nifty one. Many thanks to all of you for joining; my own games went nowhere so it was particularly nice to have team-mates to cheer. 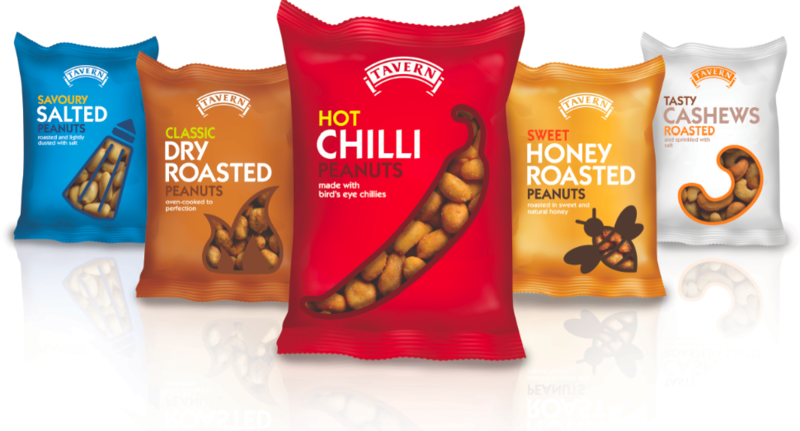 Tavern Snacks will return next time. Thanks for the clan. I've been having a rough time the last couple versions, but I also kept dying in the worst places (I feel like I'm getting shafted from D:11-12 constantly lately, although one did gimme Speed Demon easier). Anyway, it was kinda fun to be in a high ranked group even if I didn't do much.